With over 23 years experience making homes beautiful in Austin, TX, Dustin Johnson Exteriors and Roofing is your number one choice for all things home improvement! We offer top notch, warrantied roofing, siding, windows, and gutter systems for your home. Financing is available for qualified customers. Call today for your free quote on your project! Work Description: Roof leak repair. Comments: Excellent work. Points out other areas of maintenance to consider without hard sales tactic. Thank you for the reviews and kind remarks. Hope to earn further work with you as it's needed. Comments: Very responsive and he basically tells you like it is. Does not force other things on you. Very good experience. 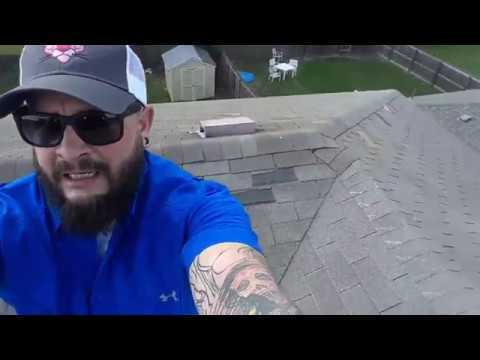 Comments: I am so pleased that I chose Dustin Johnson Exteriors to rennovate my roof at my property in San Angelo. The team was extremely friendly and helpful from the beginning to the end, which made the process very pleasant. I was able to design a tailor made and and fully customized roof, with beautiful unique materials that Dustin Johnson was able to find for a good price. They made every step of this process exciting, and not only is the roof a shelter that will save us on repair costs in the future, it is an artistic touch that transformed the entire look of my house. I feel assured knowing my home is solid and will be protected winter after winter. I can’t thank them enough. Comments: I had several bids. Dustin was the only one that took the time to explain the entire roofing process to me. The work quality was excellent. Work Description: Roof Repair and Handyman work. Comments: I hired Dustin Johnson, From Dustin Johnson Exteriors, to do some repairs on a rental house for me when I lived in Austin, TX. I was so impressed with his repair work and knowledge that I decided to hire him when I moved to San Angelo to replace my roof. Dustin Johnson is very professional and I would highly recommend him to anyone!